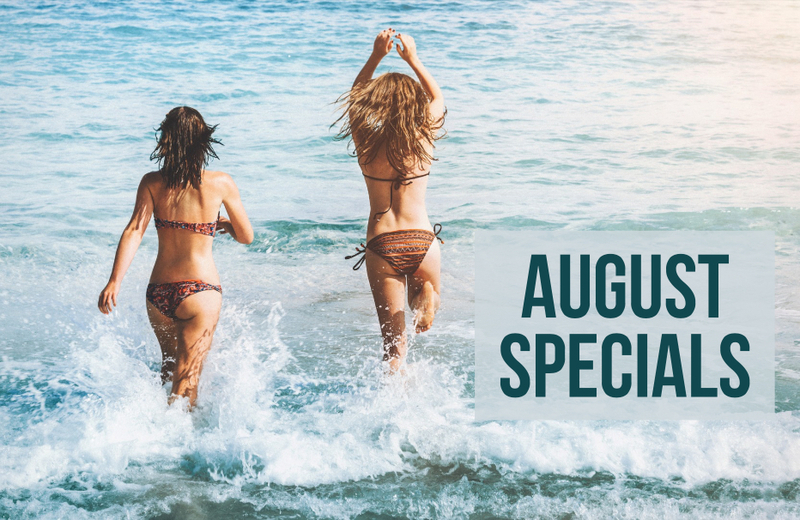 Check out our August Back to School specials on Coolsculpting, miraDry, Microneedling & Profound w/ vBeam. 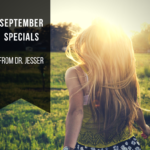 Special pricing valid now through August 31st. Call today to book your appointment. Space is limited. Purchase 4 sites of Coolsculpting and receive 1 site FREE site! (valid thru August 31, 2018) Use your Brilliant Distinction Points for additional savings! Must be pre-paid for discount. miraDry –Back to School Special! miraDry is a safe, clinically proven, FDA-cleared solution for significantly reducing underarm sweat. It’s an outpatient procedure performed in your physician’s office, and it doesn’t involve any surgical incisions or cuts. Savings of $300 on your first treatment. Profound w/vBeam $4900 ($2000 savings) – Anti-aging made easy! Profound uniquely creates a combination of lifting, tightening, smoothing and volumizing.